This shank kit replaces a damaged shank on the Yakima BigHorn 4 hitch-mounted bike carrier. Kit includes 2" shank and spacer insert for attaching central mast. 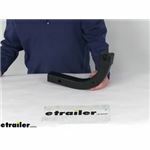 Call 800-298-8924 to order Yakima accessories and parts part number Y8880041 or order online at etrailer.com. Free expert support on all Yakima products. Guaranteed Lowest Price and Fastest Shipping for Replacement Shank for Yakima BigHorn 4 Hitch Mounted Bike Carrier - 2" Hitches. Accessories and Parts reviews from real customers. This shank kit replaces a damaged shank on the Yakima BigHorn 4 hitch-mounted bike carrier. Kit includes 2" shank and spacer insert for attaching central mast. Today we're gonna take a look at the replacement shank for the Yakima Big Horn four hitch mounted bike carrier for two inch hitches. 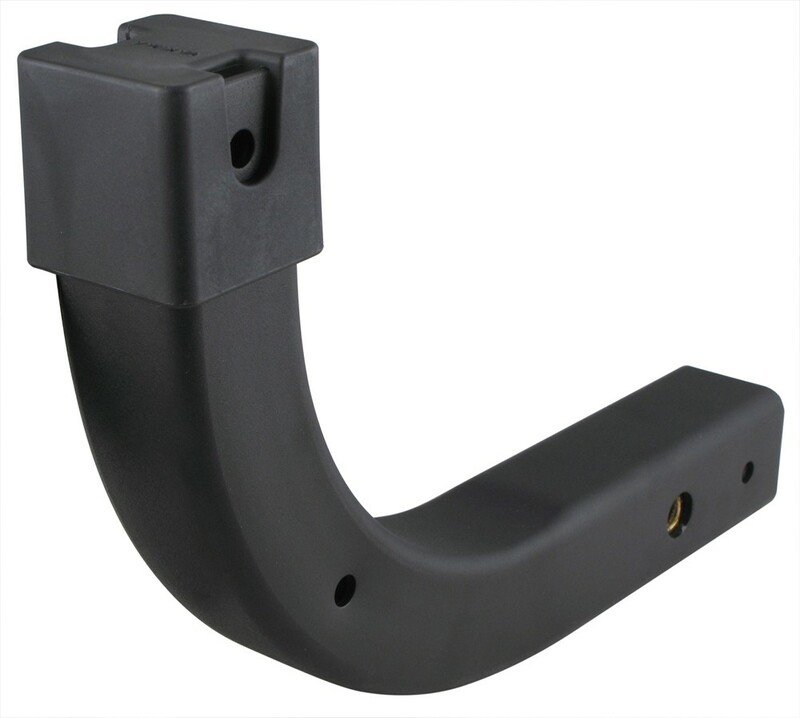 This part will replace the shank on the Yakima Big Horn four hitch mounted bike carriers, part number Y02404 and we do sell that by carrier separate on our website. This does include the spacer insert right here for attaching your bike carrier central mast, and it does require a pin and clip to install the shank to your trailer hitch. And again we sell the pinning clip separately on our website. Now this shank will also fit the following discontinued Yakima products, the king pin two, the kingpin four, and the kingpin five and the slick rock four. But that should do it for the review on the replacement shank for Yakima Big Horn four hitch mounted bike carrier is for two inch hitches..
Order: RelevanceNewestRating - High to LowRating - Low to High This shank kit replaces a damaged shank on the Yakima BigHorn 4 hitch-mounted bike carrier. Kit includes 2" shank and spacer insert for attaching central mast. It’s worked out great! Thanks for following up. Everything still works perfectly ! Thanks for the photo and I did take a look at many of the discontinued 4-bike racks from Yakima and I agree that you seem to have a BigHorn 4. Since you will be getting the 2" Replacement Shank for Yakima BigHorn 4 # Y8880041 what you need is the Replacement Hitch Bolt, Nut and Clip for Yakima Bike Racks # Y8780022. The part you said you don't understand function of is likely the anti-rattle insert. This will fit inside the replacement shank, allowing you to use the threaded bolt. I spoke with my contact at Yakima who said that the adapter sleeve that comes with part # Y8890203 that you referenced is not available by itself. You will need a replacement tongue. For that the recommended option is the Replacement Shank # Y8880041 along with the hardware to secure it to your hitch receiver # Y8780022. You can replace the tongue on your older Kingpin bike carrier. The replacement tongue we offer is part # Y8890203. This tongue includes the 1-1/4 inch shank as welll as a 2-inch trailer hitch adapter should you need it for a different vehicle. To determine the dimensions needed, measure rearward from your hitch pin hole to the furthest rearward point of the back bumper. If you look at the photo I have edited for you, you can see the dimensions of the Yakima shank. If the dimensions of the shank are greater than the measurement you took, the shank should work fine for you. I have also linked you to an FAQ article showing how to take the necessary measurement. I spoke with my contact in the Tech Services department at Yakima, who tells me that the # Y8890174 adapter you mentioned is not compatible with the BigHorn 4 Bike rack you have. Instead of going with the adapter, you would need to replace the existing 1-1/4 inch shank with the replacement 2 inch shank, part # Y8880041, which is designed to work with your BigHorn 4. 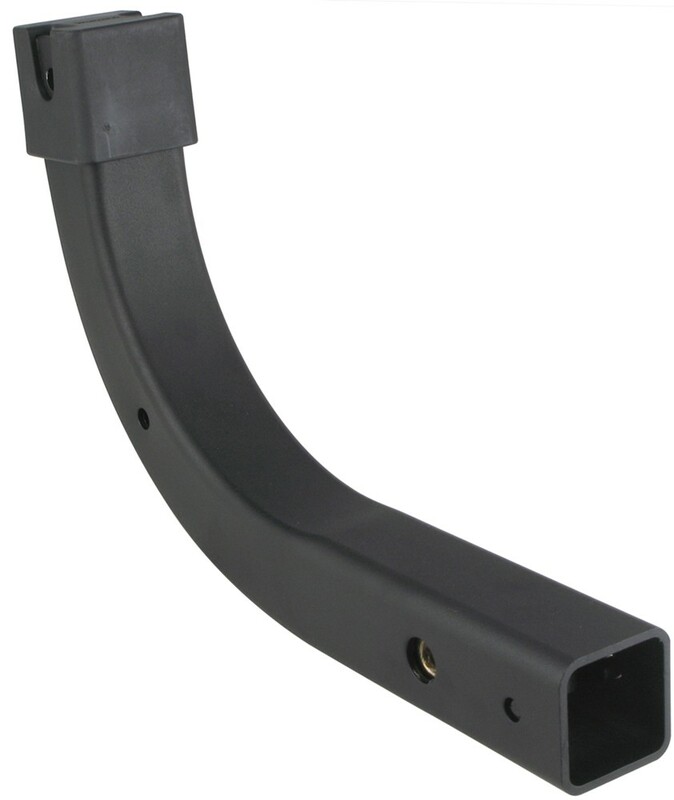 The Replacement Shank # Y8880041 will fit the discontinued Yakima Kingpin Bike Rack (8002441). Also, if you need the bolt, nut, and clip then you can use # Y8780022. The correct replacement shank for the Yakima BuckHorn Elite bike rack is actually # Y8890203. This model shank also comes with the adapter to use with a 2 inch trailer hitch receiver. But if you wanted to the BigHorn shank, # Y8880041, will also fit. It will only work with 2 inch hitches though. 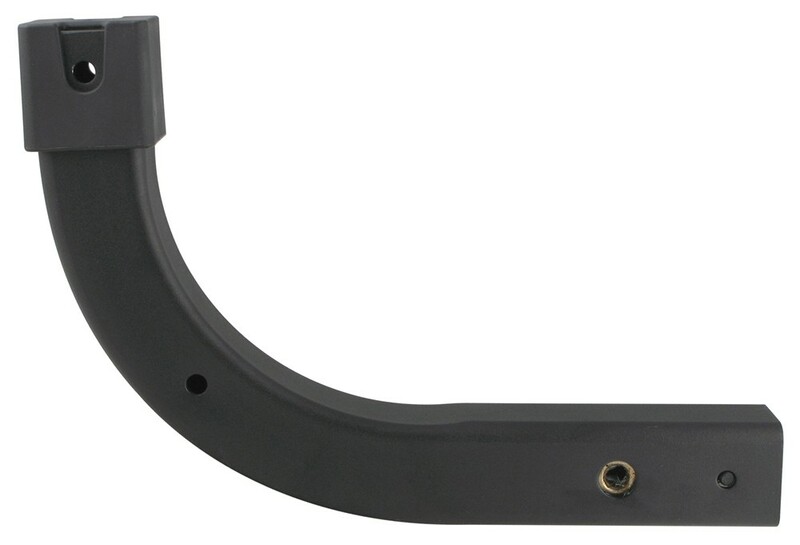 You will want to install the Replacement Shank # Y8880041 on your Yakima KingPin bike rack. Using an adapter like the part # Y8890174 is an option, but replacing the shank would be easier and require less hassle.